Description of Wheel of Consumer Analysis. Explanation. Definition Wheel of Consumer Analysis. Description. Consumer Affect and Cognition. Consumer affect involves a consumer's feelings about stimuli and events. Consumer Cognition involves the mental structures and processes involved in thinking, understanding, and interpreting stimuli and events). Consumer Behavior: The physical actions of consumers that can be directly observed and measured by others. By influencing this behavior, marketers can increase sales of their products and services. Consumer Environment: Everything external to consumers that influences what they think, feel, and do). 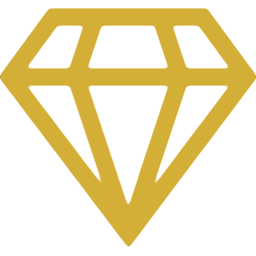 It is the place or medium where stimuli to influence consumers are to be placed. 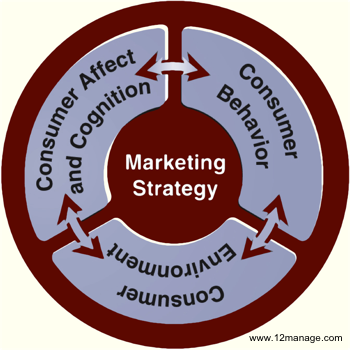 In the center of the model is the Marketing Strategy: a set of stimuli placed in consumers' environment designed to influence their affect, cognition, and behavior. Characteristics of the Wheel of Consumer Analysis. Reciprocal System: Any of the elements can be either a cause or an effect of a change at any particular time. Therefore marketing strategies should be designed not only to influence consumers but also to be influenced by them. Dynamic System: All its elements (normally) change continuously. This ends our Wheel of Consumer Analysis summary and forum.